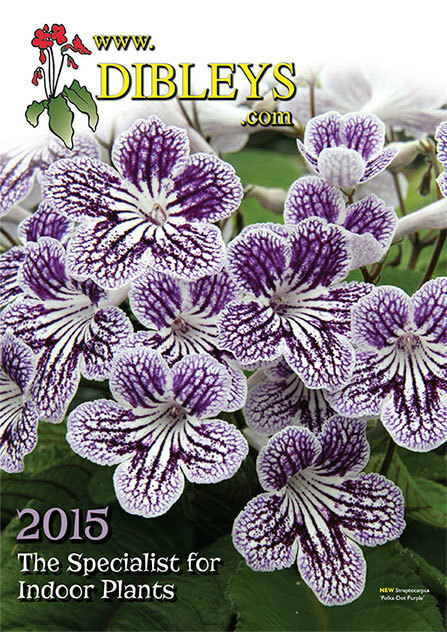 Dibleys 2015 catalogue now out! As always we have some lovely new varieties of Streptocarpus bred on our Nursery. We think ‘Polka Dot Purple’ is really outstanding. Everyone working on the nursery picked this out as something really outstanding right from its first flowering several years ago. 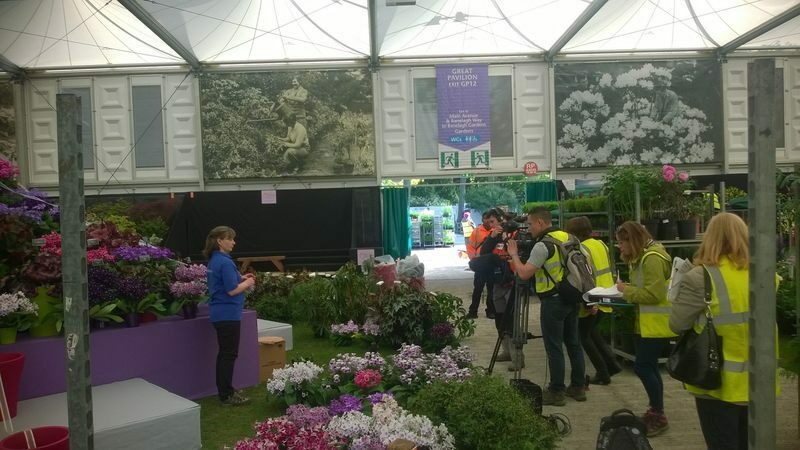 We are also offering some of the streptocarpus varieties bred by Frank Davies, secretary of the British Streptocarpus Society. Check out their website www.streptocarpussociety.org.uk to make contact with other streptocarpus growers.